An eLearning site is completely different from a normal one. This is where WordPress with its thousands themes and plugins can help you create a dynamic eLearning platform to build a bond between the students and instructors. WordPress is extensively used for publishing blogs, developing business websites, and also for building university and college websites. 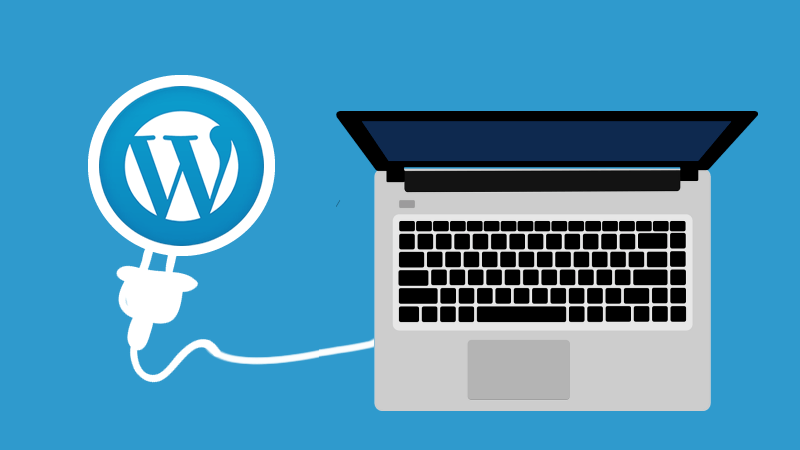 Apart from its wide range of utilizations, WordPress can prove to be very helpful for you, especially if you are one who is looking to provide online learning courses. It will enable you to build an eLearning website and spread your knowledge to a wider audience. The freedom, with which WordPress will let you develop your website, will enable you to make it feature-packed. 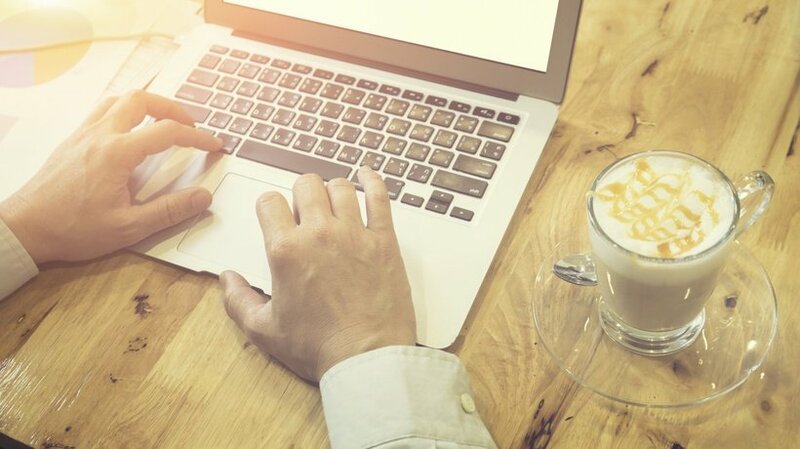 Below are the top 5 benefits that you can reap by choosing WordPress for your eLearning website. 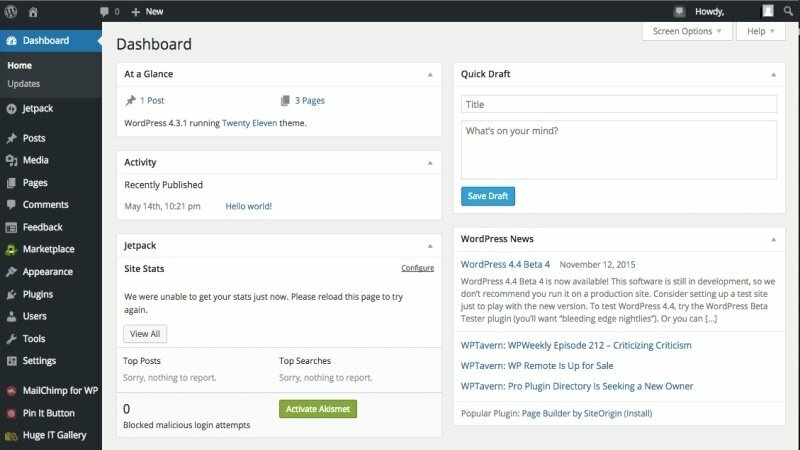 On comparison with the full-fledged eLearning platforms, WordPress possesses a simple and clear admin panel. It is not like the complex Learning Management Systems that consist of a lot of bloatware. As a user, you would never make use of most of their features. Along with this, you need to have a significant amount of technical knowledge to get a mastery over them. But in the case of WordPress, there is no need to go through an entire learning curve. By scrolling through its ever-growing list of features and attributes you will be able to gain an expertise over it. Optimizing your website is considered really important for generating traffic to your website. A website that features on top of the search engine results will enable you to have the best conversion rate. When compared with all the other CMSs, there is no other platform that offers search engine friendliness like WordPress. 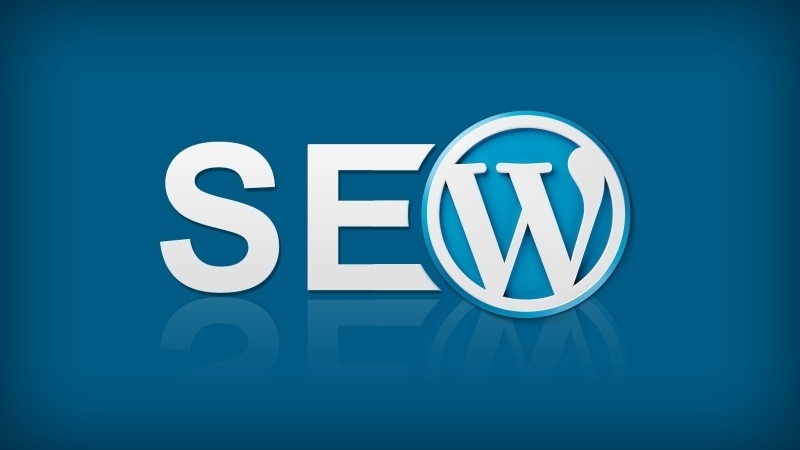 You can also make use of some dedicated SEO plugins that will allow you to increase the exposure of your website. Apart from this, you can easily add meta tags, site names and descriptions easily on WordPress. It will only take a few minutes of yours and will prove very beneficial for your website. WordPress has a plethora of customization options in the form of themes and plugins. These will enable you to design your eLearning website on the basis of your requirements. You don't have to be an expert in coding or hire a web developer for building your website. WordPress has a number of themes that are developed keeping in mind the different genres of business. You may choose any of them which best suits you. This will save a lot of your time that you would have otherwise invested in personalizing your website. With WordPress, you get the liberty to sell courses online, conduct classes in the form of webinars and also offer access to digital content with a subscription. This will be made possible by integrating some e-Commerce plugins into your WordPress website. No other learning management system will allow you with such an easy integration of plugins. 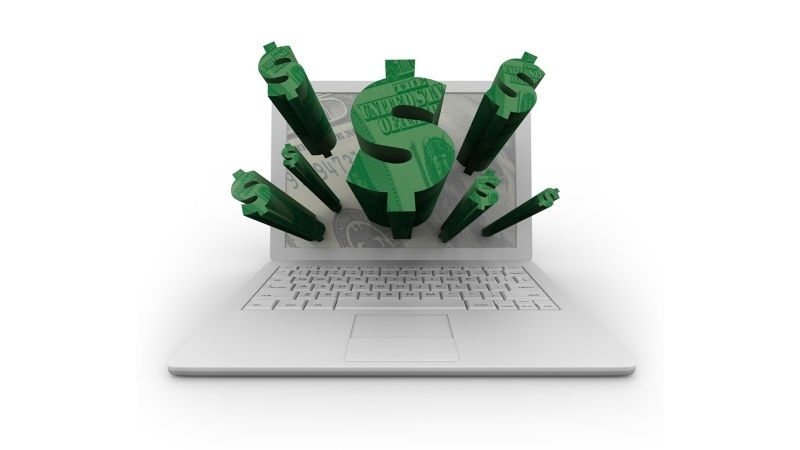 By selling your content online you will be able to generate a lot of revenue for your website and your business. Some of the popular e-Commerce plugins are WooCommerce, Shopp, Shopify etc.  All of them are supported by most of the popular WordPress themes. Like themes, WordPress also offers a wide range of plugins that will allow you to enhance the overall functionality of your eLearning website. With plugins, you will be able to create online courses that can be accessed all over the world. You can even customize aspects like course management of your website. Selling your course online has been made easy with the help of plugins. You can even add audio, video, and quizzes to your courses. The plugins will also enable users to upload and download content in the desired format file DOC., PDX or Excel. With plugins, you can also schedule the timings of the courses, set course prerequisites, register users and set payment alerts for the users. These WordPress plugins are available in both free, as well as paid versions. Some of the commonly used WordPress plugins for eLearning are Learn Dash, WP Courseware, Learnpress etc. Choosing WordPress for creating your eLearning website would make the entire process of website development a very easy one. eLearning has already gained a lot of popularity and with the emergence of new technologies, this is bound to grow further. So, if you want to establish a full-fledged website for yourself then WordPress is the best option that is available for you.